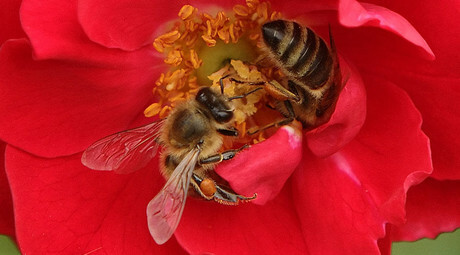 The German chemical company Bayer AG does not intend to stop selling the widely used insecticide Belt in the US. EPA’s request to voluntarily recall Belt because the chemical could harm wildlife in waterways was rejected by Bayer’s agricultural division. Bayer Crop Science said Friday that it will instead ask for Belt’s product registration to be reviewed by an Environmental Protection Agency administrative law judge, at the agency’s Office of General Counsel. 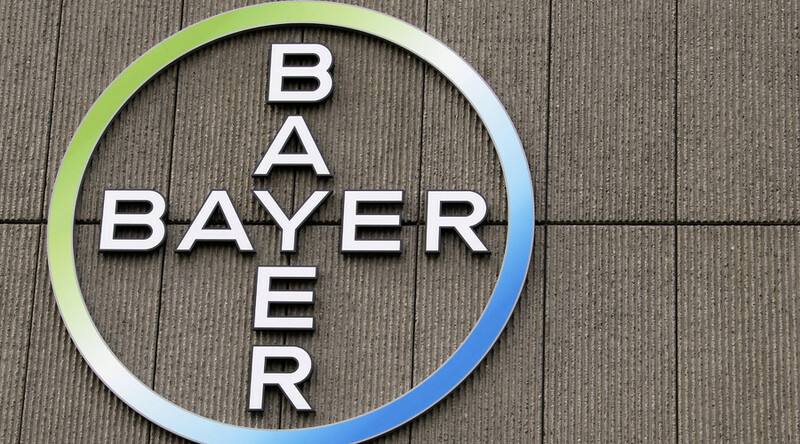 “The company believes the methods used by the EPA exaggerate environmental risk and would deny farmers access to a critical pest management tool,” Bayer said in a statement. The company’s own tests have found that, in high doses, the chemical is toxic to invertebrates that are an important source of food for fish. However, further studies showed that flubendiamide never reached high enough levels in water near agricultural fields to cause such environmental harm. The EPA disagrees, and claims that flubendiamide can degrade into an ultimate form that can ultimately harm aquatic ecosystems. However, Bayer took issue with the EPA’s methodology, saying that the agency uses theoretical models that exaggerate risk. Since the EPA’s request was refused, Bayer expects a hearing in front of the environmental agency’s Office of Administrative Law judges, who will review the product’s registration. Belt will remain legal to buy and use throughout the process.